Mario Kart is one of the best ways Nintendo uses the Mario name in other styles of video games. Ever since the first game came out in 1992 on the Super Nintendo Mario Kart has been a primary reason to buy a Nintendo video game system. Mario Kart 8 brings together all of the best stuff from the series and adds some new features. You can have up to 12 player racing and decide on racing with a motorbike, kart and what appears to be some type of four-wheeler. You have a choice of six different controllers to play the game. The Wii U gamepad, Wii Remote and Nunchuk, Wii U Pro Controller, Wii Classic Controller, Wii Wheel and the original controller from the GameCube. You must race three laps per track and there are a total of 32 tracks to play and three challenge levels All three challenge levels are unlocked from the start. 50cc is the slowest (easy), 100cc is faster (normal) and 150cc is the fastest (hard). The higher the cc the faster the racing and the better the computer gets if you don’t have 12 people to race with you. Starting off in single player and going through and winning all of the Grand Prix Cups will unlock the rest of the racers. You get to customize your karts right from the and it does make a difference in how your kart handles. Motorbikes drive different from karts, large tires handles turns better than smaller tires. This is only one of the major changes from previous versions. Mario Kart 8 also fixes two major flows from the Wii version. First, if you fall or get knocked off the track it does not take forever for the game to bring you back to racing. You will end up off the track a lot when playing with other people so this fix was needed and the Wii game just took way to long and it took some of the fun out of the game. Second, the drifting is much smoother and more responsive. Drifting in Mario Kart 8 is a major part of the racing. Once you master it you will be drifting around every corner and you get a power boost each time keeping things competitive. Single player is fun and you always have another computer controlled competitor that keeps you on your toes but you do not buy a game like this to play single player. Social gamers will love playing against each other online or getting people together. The addition of Mario Kart TV allowing you to post to YouTube quickly is a good feature and the more coins you collect the more options you have when it comes to changing your kart. 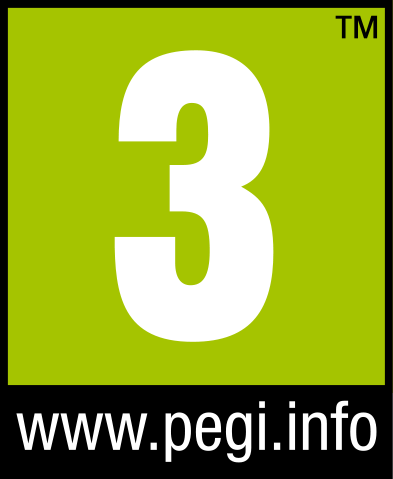 Since E3 Nintendo also had another announcement that affects Mario Kart 8. You will also be able to use your Amiibo in the game. This is new and more details will be coming as Nintendo lets us know. The replay value is extremely high even with no story mode or RPG elements and you will want to play over and over. It just old fashion fun and nonstop racing. 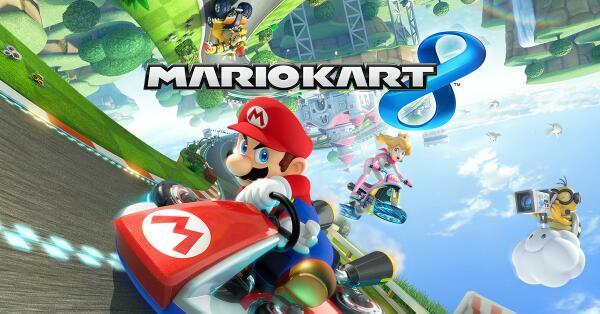 Mario Kart 8 is worth the time and money and if you have been playing the game since the SNES days or you are new to Mario Kart you will not be disappointed so spend your money on Mario Kart 8.